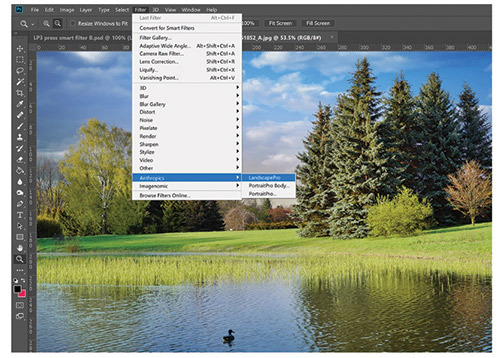 LandscapePro Studio 3 and LandscapePro Studio Max 3 feature smart filters. London, UK—Anthropics Technology launched LandscapePro v3 software, now powered by artificial intelligence. 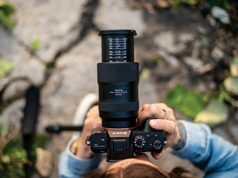 The dedicated landscape photo editor features advanced image recognition technology, atmosphere adjustment tools, object removal tools and new skies options. Moreover, it provides overlay and logo facilities, sharpening and clarity tools, and improved straightening tools. 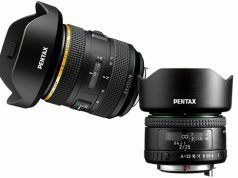 The additions simplify and speed up outdoor and nature photo retouching. LandscapePro v3 photo-editing software is a brand-new offering from Anthropics Technology Ltd.—an R&D photography and graphics software company. Anthropics Technology is also the creator of portrait PortraitPro (formerly called Portrait Professional) portrait retouching software. 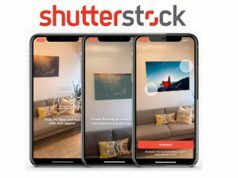 The new software’s image recognition technology is powered by artificial intelligence. AI allows LandscapePro 3 to detect features in landscape shots. Users drop the labels in place and the software finds the areas automatically. Moreover, photographers can manipulate landscape photos with atmospheric effects such as rain, fog and lens flare. Weather features adapt to the landscape and are reactive to objects and distance. This enables them to blend with the scene. Photographers can add atmospheric effects such as rain, fog and lens flare. Photographers are also able to remove unwanted objects from the landscape. They paint over the object they want to remove with the clone brush, then choose what they would like to replace it with. Via the clone brush, objects are removed from landscapes. In addition, a new selection of skies is also ready to enhance outdoor photographs. Users can choose from one of more than 150 in the built-in library. They also may import one of their own. Skies can also flip horizontally for more creative options. Moreover, using the new overlay tools, photographers can add a layer on top of an original image. They can use this function to protect their photography online by adding a logo or watermark. In this release, correcting focus and texture with the new sharpen and clarity sliders also was streamlined. Each section has its own set of sliders. This enables users to adjust all of the elements of an image independently. The software also streamlines the workflow with its new smart filter capability. Photographers can switch between Adobe Photoshop and LandscapePro for more personalized editing. This capability is exclusive to LandscapePro Studio 3 and LandscapePro Studio Max 3. 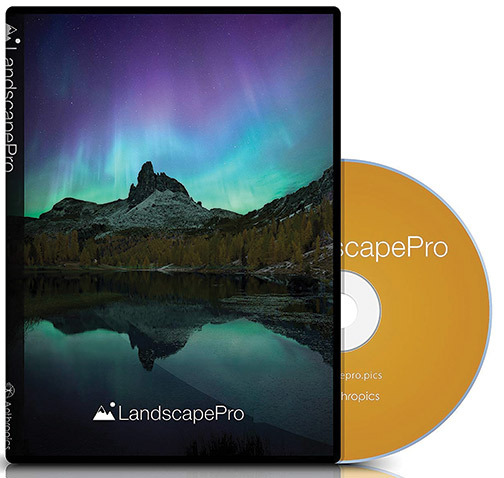 LandscapePro Standard edition is a dedicated landscape photo editor. It retails for $39.95. LandscapePro Studio handles RAW files and 48-bit per color TIFFs. It also supports different color spaces and runs as a plug-in for Adobe Photoshop, Lightroom and Elements. It has an SRP of $59.95. The Studio Max 3 version adds batch mode and a histogram panel for maximum control. It retails for $119.95.